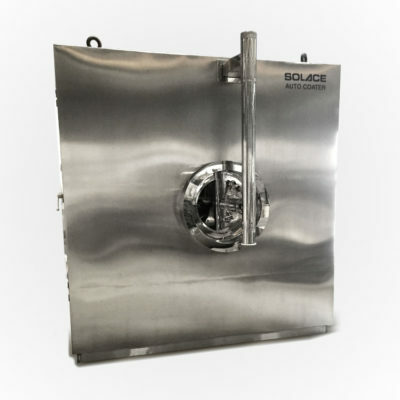 The Solace Auto Coater has been designed to carry out most perfect and uniform coating with the minimum intervention of the operator. 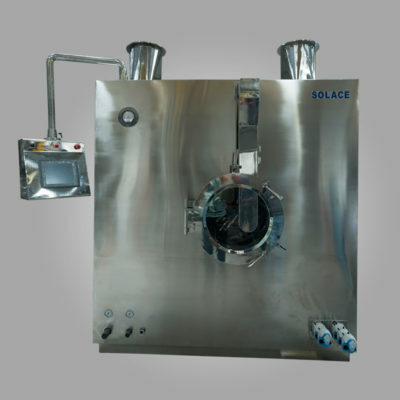 Different powders of varying bulk density can be homogeneously mixed and dried in Solace Fluid Bed Dryer. Different powders of varying bulk density can be homogeneously mixed, processed and dried in Solace Fluid Bed Process / Granulator. 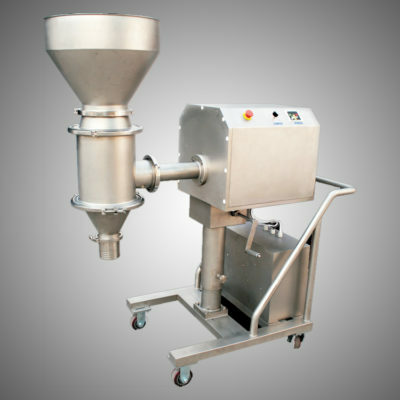 Integrated functions like drying, granulation, particle coating, pelletizing process can be performed by selecting the different attachment in a single portable machine. End to end solution from Sieving to Blending with minimal Operators interferance i.e. Online Granulation Suite and Conventional Granulation Suite for both Dry & Wet Granulation. Uniform coating and consistent weight built up, automatically controlled, producing coated tablets in quantities & of a reproducible quality. 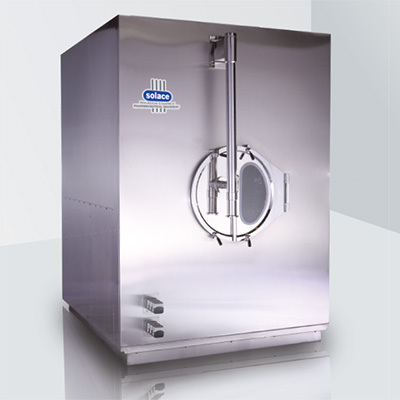 R&D/F&D models for utilization in scale-up and technology transfer to get the product from the R&D laboratory to full-scale manufacturing. 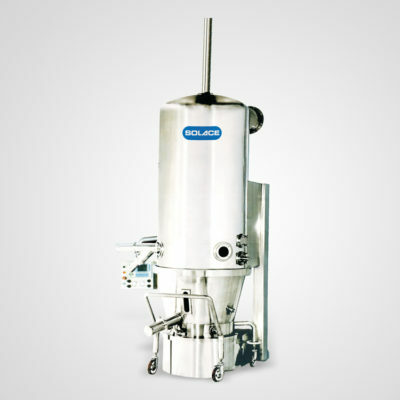 Solace Conemil can be used for obtaining proper particle size distribution with superior technology combining multiple milling in a single machine, dedicated to Pharmaceutical, chemical & food industries.